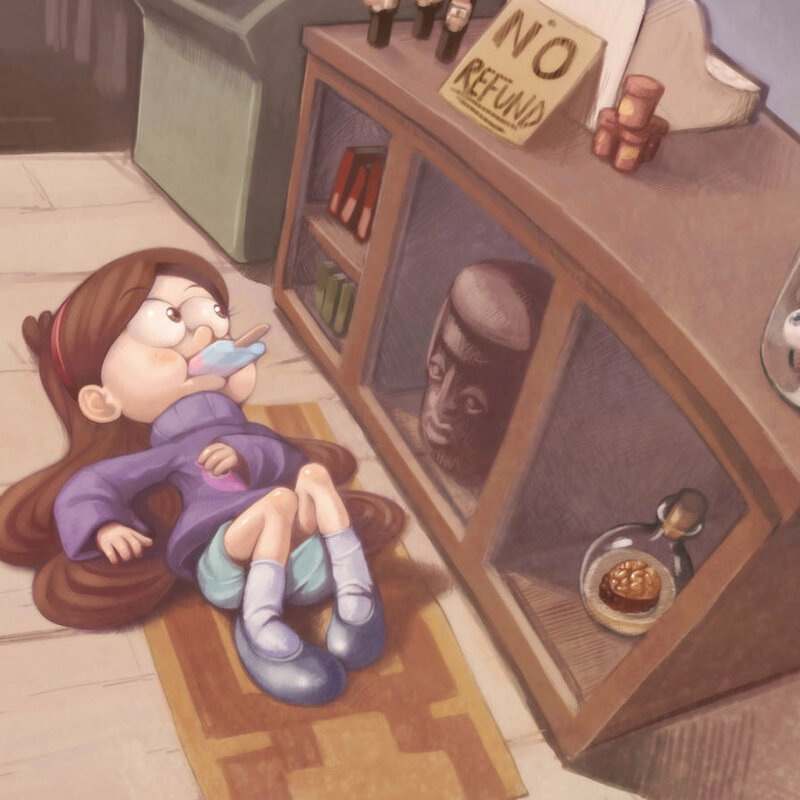 آرٹ پرستار. . HD Wallpaper and background images in the Gravity Falls club tagged: gravity falls gravity falls mabel dipper wendy.